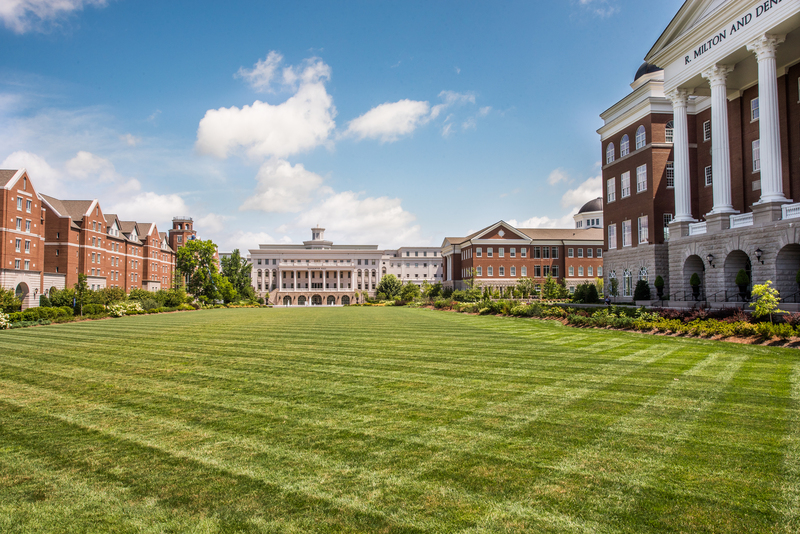 CountryLiving recently released its list of the 25 Most Beautiful College Campuses in the South, and Belmont University was ranked No. 14 on this year’s list. In honor of summer coming to an end, the list points to the most beautiful campuses in the southern region that will soon be welcoming students back.